In today’s interconnected world a global perspective is an educational imperative. 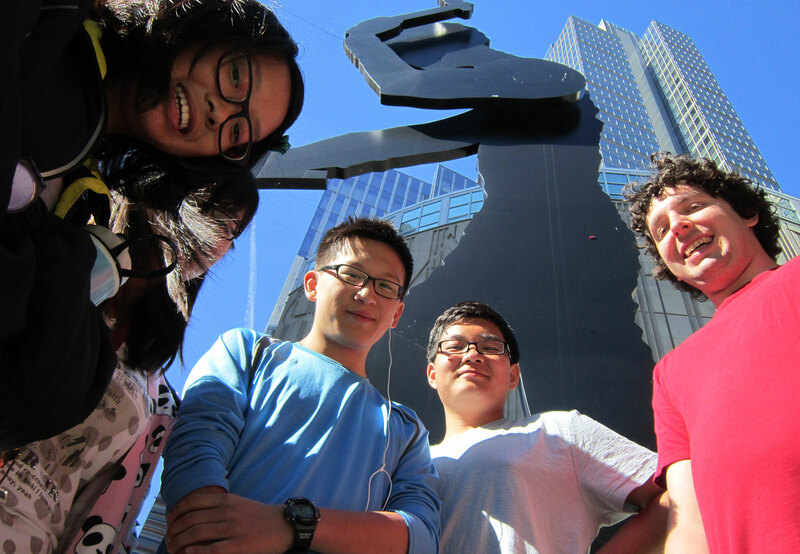 At Northwest, that commitment goes beyond a host of international education opportunities. It’s built in to everyday school life. Students pursue significant global studies in each grade, and our school community is enriched by the presence and viewpoints of students from more than 12 countries each year. Our Study Abroad Program allows students to live for one trimester with host families and attend school at our Partner Schools in China, France, Spain, and Taiwan. All year long, Northwest hosts students and teachers from our partner schools. Click here for a full calendar. Roughly 16 % of Northwest students come from countries other than the U.S. We’ve welcomed students from Asia, Africa, Europe, South America, the Middle East, Mexico, and Canada. 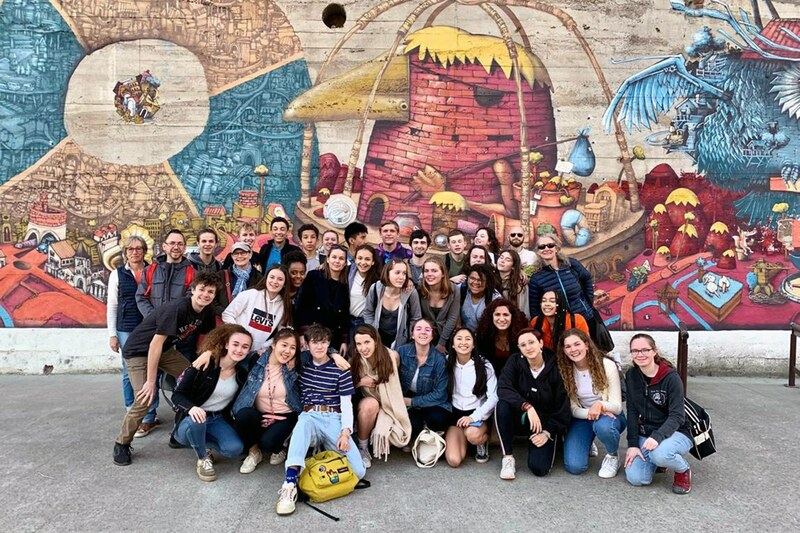 Every year, Upper School students have the opportunity to travel to countries such as El Salvador, Spain, France, China, and Taiwan. 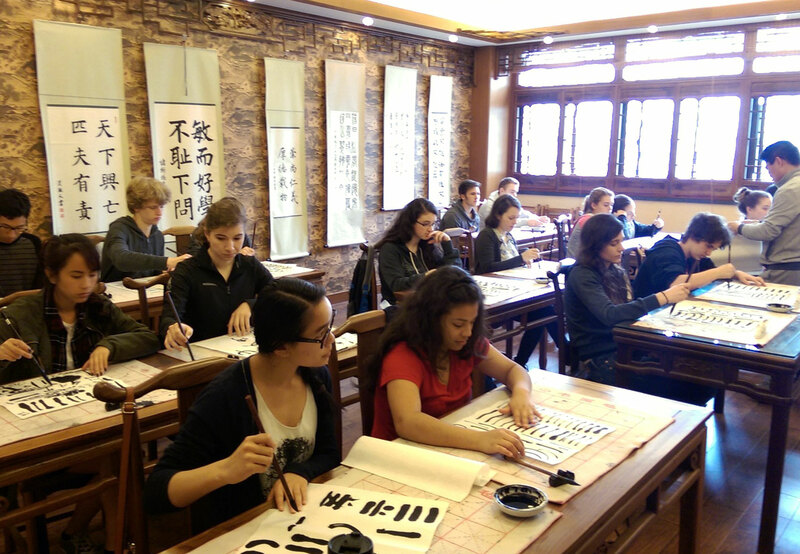 Through our International Partnership Program, students can choose to study for one trimester in France, Spain, China, or Taiwan, immersing in the language and culture of that country. 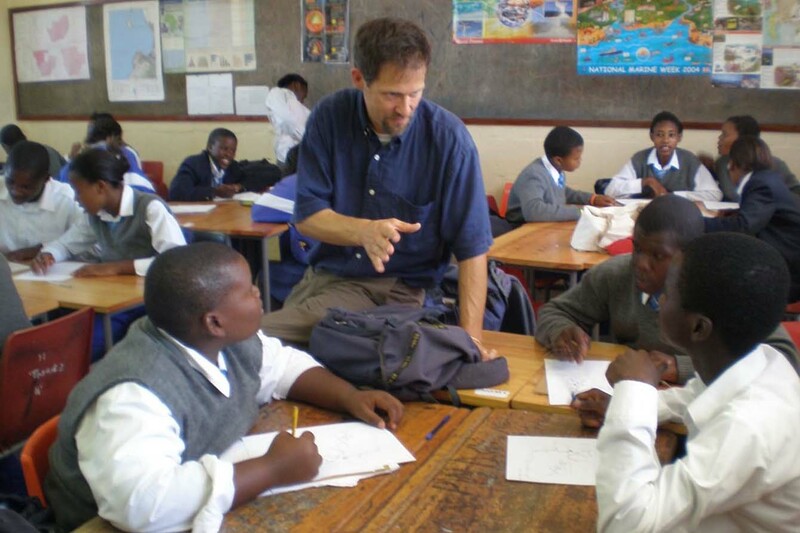 Students and faculty from our partner schools also regularly visit and attend classes at Northwest. Global awareness is infused throughout the Northwest School experience. 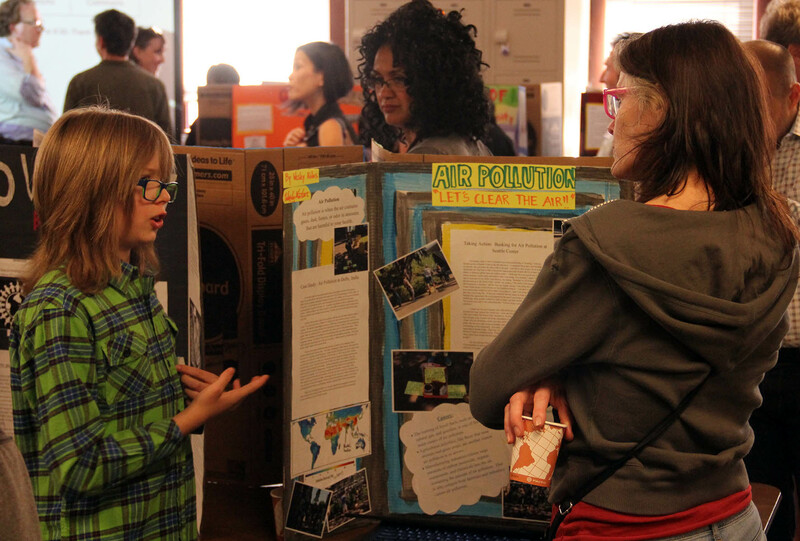 Sixth graders investigate global issues through a multilayered research and action-oriented unit. Each student investigates, designs, and carries out an action in the local community to address a global problem, such as world hunger, pollution, global warming, deforestation, loss of biodiversity, and girls’ lack of access to education. 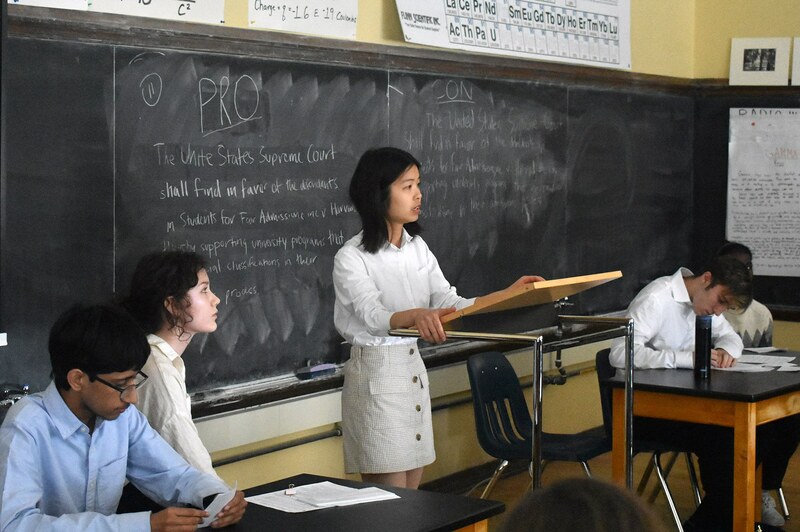 Domestic and international students in 11th grade work together in teams, preparing to debate current political or social issues happening around the world. A few days before the formal debate they learn which side of the issue they must defend. Topics have included using drones to combat terrorism, the Israeli/Palestinian conflict, the Keystone XL Pipeline, US Neutrality in the East China Sea, and the international impact of agricultural subsidies. Our students have multiple opportunities to travel abroad for two-week trips to El Salvador, China, France, Spain, and Taiwan. And our Study Abroad Program allows students to live for one trimester with host families and attend school at our Partner Schools in China, France, Spain, and Taiwan. A lot of the important pieces I needed for international work I gained at Northwest: I started studying Japanese and made a best friend who was Japanese; I was introduced to international issues and also to environmental awareness – I learned the larger effect of what we do around the world.